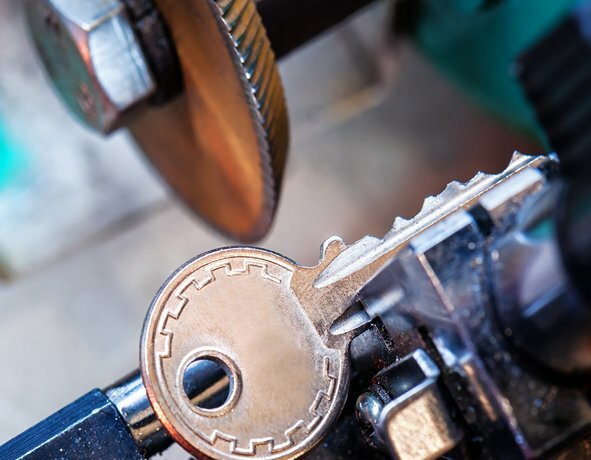 The best local Houston, Texas Locksmith. Providing you with the best quality services available in all surrounding Houston Areas. Emergency 24 hour Locksmith. You never know when you are going to be locked out. This is not something that is ever planned and is usually chaotic and can cause a domino effect on every other event in your life. Allow ASAP to you bail you out and bring the key you need to open the door. Affordable and fair competitive pricing. We specialize in commercial, residential and all automotive needs. 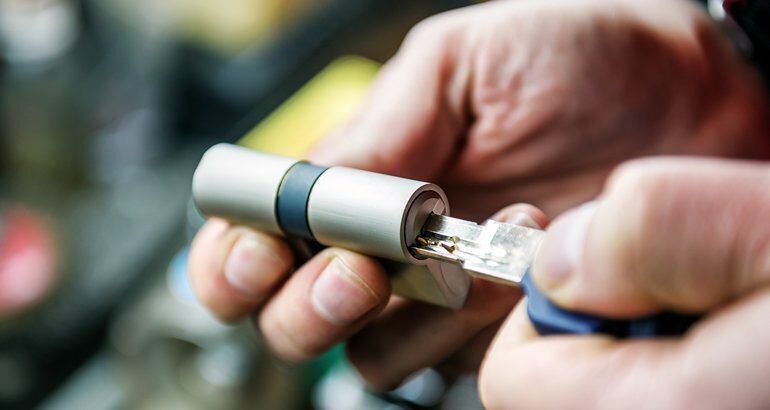 Only Expert Technicians get sent to you from ASAP Locksmith.At ASAP Locksmith there is no other option for us other than to send you the best locksmith Houston has available. We have a high quality of Locksmiths that are trained and experts at all commercial and residential needs. .
Is your current lock giving you any issues? 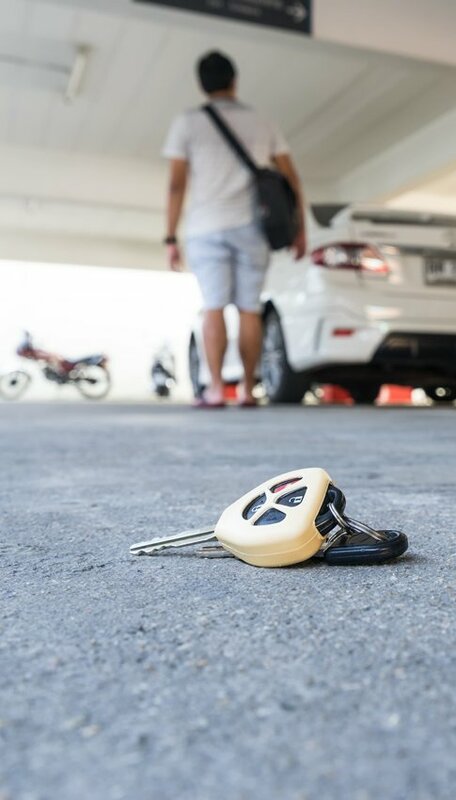 Have you started to notice a problem that could need a locksmith? We are the best in the business.If you are locked out of a car, house, or business this can get frustrating very quickly. It can stop you from any event, even in an emergency. You will need someone reputable and trained to get you back on track. Here at ASAP Locksmith all of our locksmiths are prompt and professional to provide you with high quality service. .